Birthday? Bar or Bat Mitzvah? Anniversary? New Baby? Yahrzeit? 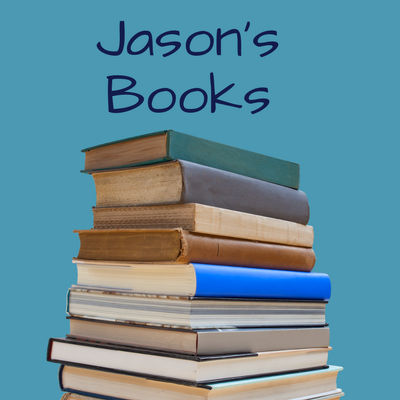 Mark this special occasion by making a contribution to JASON'S BOOKS! Created in 2011 by a group of Hebrew Academy parents to honor the memory of Jason Folk, obm, and his love of reading, JASON'S BOOKS are new books for classroom libraries donated by parents and grandparents to honor their children. Each of JASON'S BOOKS has a beautiful bookplate to mark the occasion, including the recipient and the donor’s name and date. The donor's name and the occasion. Books are chosen by teachers to compliment curriculum and interests. The contribution for JASON'S BOOKS is $18.00. Please complete the form and make checks payable to RASG Hebrew Academy, by clicking here. We hope that we can count on you! Purchasing a book helps honor Jason and his love of reading and helps expand our classroom libraries with wonderful new books. Thank you in advance for your participation. Look who got a Jason's Book in April 2019! Look who got a Jason's Book in March 2019! Look who got a Jason's Book in December, January, and February 2019!